Baytec Containers Blog: Storing Food in 5 Gallon Buckets: How Many Oxygen Absorbers Needed? Storing Food in 5 Gallon Buckets: How Many Oxygen Absorbers Needed? A while back, we talked about storing food safely in 5 gallon buckets. 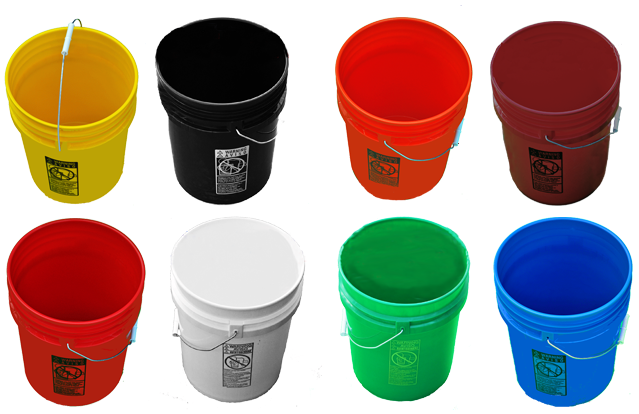 To slightly recap, 5 gallon buckets are basically a great tool to keep dry food for maximum 5 years. To do this, you may need an air tight lid, where the gamma seal lids come perfectly to provide this condition. 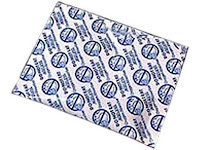 And then we also discussed that oxygen absorbers would also come very handy in keeping the oxygen - known as the supporter of the growth of aerobic pathogens and spoilage organisms – out of the container. This post is to give you more knowledge on the right amount of oxygen absorbers needed to preserve food in 5 gallon buckets. First of all, you need to know that the amount of empty space in a 5 gallon pail is 18,492 cc. From here, you can weigh the food item you are about to store in grams. If you are not used to measuring in grams, you can measure it in ounces then convert the result here. Once you get the result, subtract the volume of your 5 gallon bucket (18,492 cc) with the content weight (in grams). This will result to residual volume (space left after the contents are put in the 5 gallon pail. Since the air has about 20.5% of oxygen, multiply the residual volume you've got above with .205. The result is the cubic centimeter volume of oxygen in the pail. That is the last measurement you need to know how many oxygen absorbers you need. If the food content fills up the 5 gallon pail, then maybe you don't need much of it. 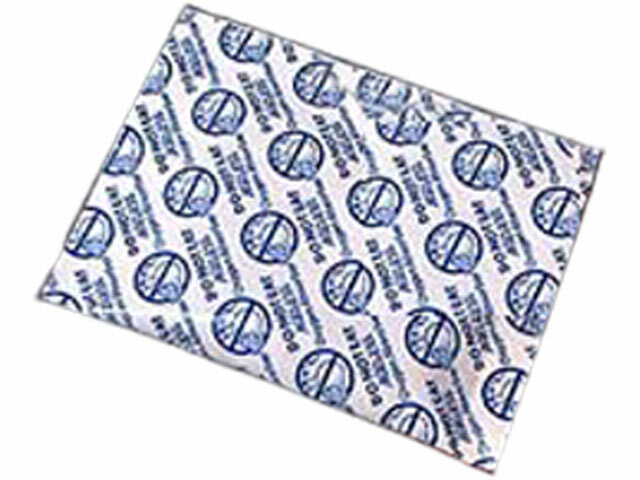 Our oxygen absorbers come in two different absorbent capacities: 2000 cc and 300 cc. Check your oxygen volume in cubic centimeter that you got and put the right amount of oxygen absorber into the pail before sealing the lid.